Below is what a Masters Games Board Member read at the Banquet when announcing the 2011 Masters Games Hall of Fame Award Winners. Click on winners below if you would like to skip straight to specific winners. One of my favorite parts of the Masters Games is the awards banquets. It is our chance to recognize in a special way some of the people who not only take an active part in the Games, but also share their enthusiasm of living with other participants, so that everyone has a better experience. Over 700 people have taken part in the State Games this year, but we will be presenting awards to just 13 of them. To read their stories is to truly be inspired. I would like to thank Carol Morris and Cindy Roberts for helping me with the Awards Committee this year. The first award category is the GOLDEN ALUMNI AWARDS. These awards are given to people who have been active in the games in the past, but who are no longer able to take part. Behind every champion is great character, and tonight’s winners certainly have shown character. Our first winner, from District 2, is DORIS WILLINGHAM. 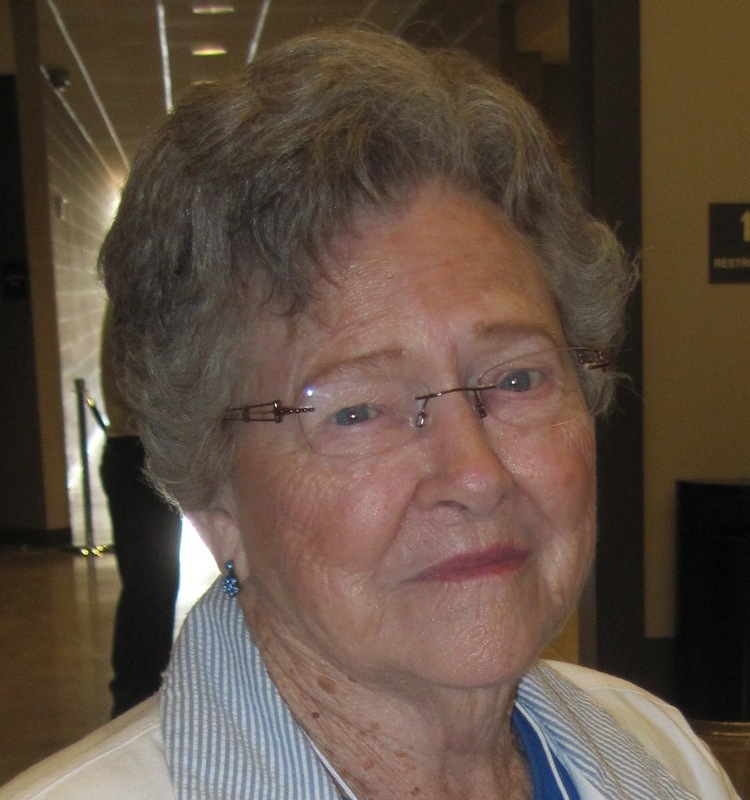 Doris was from Fort Payne, and she really loved the Masters Games. She participated in the bowling events with a senior league, and came to the Masters Games several years. She won ribbons each year at the District level, but won several medals at the state level as well. A retired school teacher who served in the Panama Canal Zone, not only did she love bowling, but she also played golf. Staying active after retirement, she frequently visited area nursing homes and played piano for the residents. The last time Doris won bowling medals at the state games, she was 88 years old. Her family could not be here tonight, but accepting the Award will be Marilyn McCorkle from District 2. From District 4, the Golden Alumni Award honors the late JAMES BROWN, from Jacksonville. He started participating in the Masters Games at age 94. For the last 6 years, Mr. Brown battled cancer, yet seldom used that as an excuse to slow down or not to do for others. He loved the Nerf and Frisbee throws, and played a mean game of Shuffleboard. A big Auburn fan, he even had his own orange and blue Nerf football that was his Lucky Ball. His age did not stop him from swimming, and diving off the diving board once a week. In the weeks prior to the district games, Mr. Brown’s health had really begun to fail him, yet on the day of the Games, he and his wife were among the very first players to arrive that morning, and he enjoyed the day and his wins. Mr. Brown did not make it to the state games, having lost his battle with cancer at 96. The Jacksonville Senior Center has retired the Blue and Orange football in honor of Mr. Brown’s love for the Masters Games. Tonight we salute the inspiration and the joy for the games that he gave us. Family members are accepting the Award on his behalf. WILLIAM “TY” FLEMING is the Golden Alumni Award winner from in District 7. He was born in 1919, and turned 92 in August. Ty has participated in Masters Games for over 6 years, taking part in as many games as possible, and winning a state medal in Basketball free throw at age 91. He is a true competitor, as well as a good sportsman. Mr. Fleming has been an active member of the Orange Beach community and the Orange Beach Baptist Church for over 50 years. 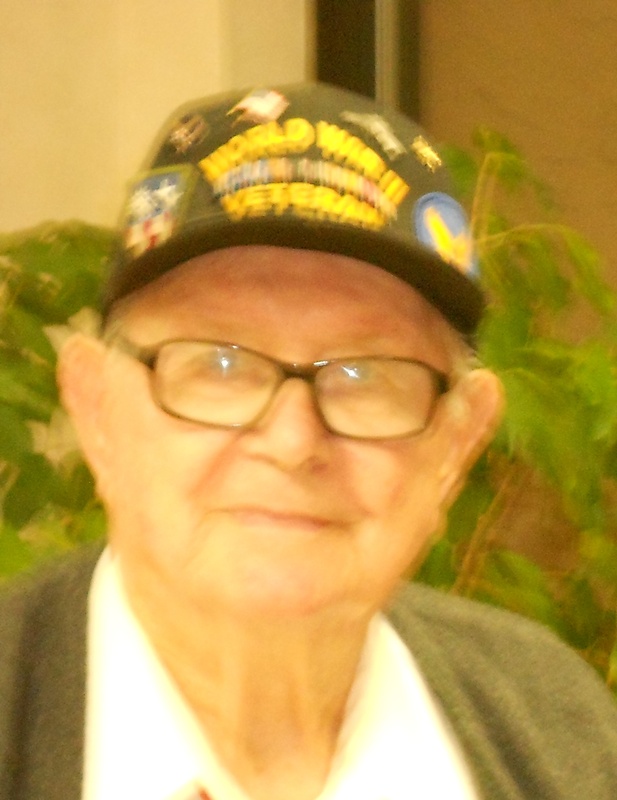 A world War II veteran, he published a book about his experiences. From District 9, WILLIE JAMES FOWLER from Montgomery is the winner of the Golden Alumni Award. Mr. Fowler has been a faithful participant in Masters Games for 16 years. 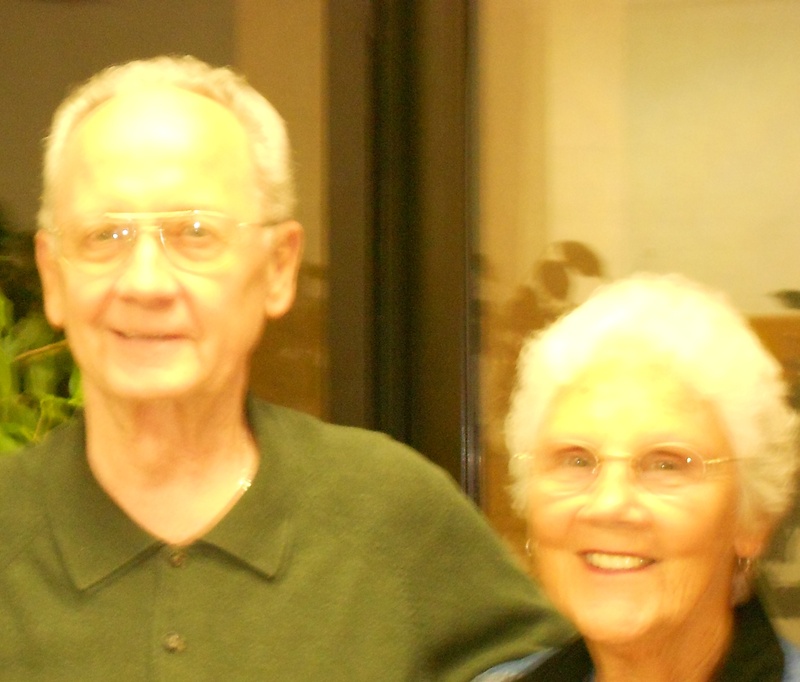 Recently he experienced problems with his eyesight and was unable to participate as a competitor, but continues to encourage others to p articipate and win for his Senior Center, the Normandale Senior Center in Montgomery. He has been a true inspiration to all the participants, continuing to be involved even after suffering a debilitating stroke. His DISABILTY didn’t affect his ABILITY - on the Masters Games field of competition or on the dance floor. A highlight of his year has been to take part not only in the games, but also to attend the banquet and dance, where he always promised to save his first dance for the Region 9 coordinator, Gayle Boswell. That was a highlight of her year also. Region 9 is proud to award the Golden Alumni Award to Willie Fowler in appreciation for his years of participation in the Masters Games. 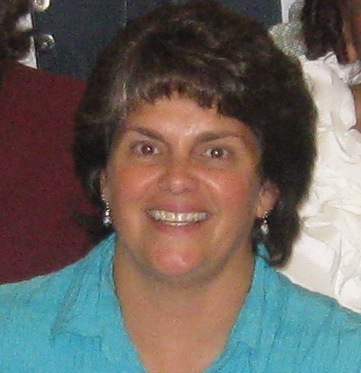 Our first Award will be presented to District 1's MARTHA HILL from Florence, better known as “MOT”. She has taken part in almost all the games for 20 years, partnering with her sister Charlene Cooper in the games that need a partner. For the first time this year, the second generation of their family is participating in the Games, as her sister has two lovely daughters that are now also participants! Mot comes to the senior center on a regular basis. You can spot her easily proudly wearing her District 1 and State Games shirts when she plays Rook, Checkers, and Dominoes. She is an encourager of all activities, and will try anything new. She was an advocate for water exercise classes this summer, and was their only first timeline dancer in the 85+ category! If there is a job to be done, Mot is there. She works and supports every fundraiser for the Florence Center, as well as countless other volunteer activities in her church and community, such as the hospital. She has been delivering Meals on Wheels for years. She is an inspiration to all of us, and she is an All Star in all she does. The All Stars Award from District 2 goes to REGINA PIERCE. Serving as the center manager at Athens, she is known for her enthusiasm, dedication, and hard work. She is always among the first to volunteer for any task, and she rolls up her sleeves and gets the job done volunteering for fundraisers and many other civic events. She is rather new to the Masters Games, but has embraced it with her natural athletic skill and enthusiasm for life, making a winning combination for the Games. Always willing to give something new a try, she has entered most of the events the last 3 years. While taking part herself, she encouraged many seniors to enter along with her, knowing that events are more fun when you can share them with your friends. Regina is a rare and unique individual whose presence has made an enormous impact on our program. Employees like her are why senior centers can be a place of joy, comfort, long lasting friendships, and creative community spirit. Her quality of character makes her a great choice for the All Stars Award. was 4A softball pitcher of the year - Hughlene Law now shines in her own light as an experienced athlete having won more than 11 Masters Games medals in the last several years. Hughlene might have started into Masters Games later than some athletes, but she caught up quickly! She visits the Oxford Civic Center frequently to practice and hone her skills. Taking part in Masters has given both Hughlene and her friend Maurine the opportunity to travel around the state and make new friends. She is a great choice for an All Star award. From District 6, Mrs. TOMMIE BROWN, of Valley, AL, receives the next All Star Award. They say that dynamite comes in small packages, and Tommie Brown is truly a testament to that old saying. 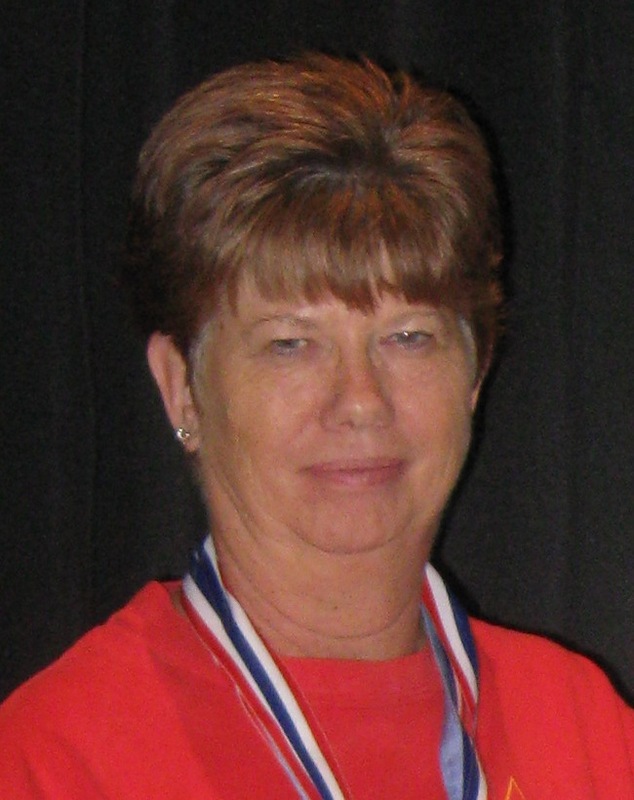 In the 12 years she has competed in Masters Games, she has won 115 medals at the State Games! Is that even possible? And Tommie isn’t your normal 78 year old grandmother - last year she jumped into the pool and swam a total of 475 meters in 8 different events, and added 8 more Gold medals to her war chest. After toweling off, Tommie proceeded to win a gold medal in Table Tennis. In addition to the swimming and table tennis, she is also a member of the newly formed line dance team that competed this year at the State Games. The All Stars Award for District 7 goes to two people, TOM AND ELAINE JORDEN, from Orange Beach. They have been participating in the local and state Masters Games for 5 years. They are both very active, and have won several ribbons and medals in numerous games. They are the true definition of active seniors. Not only are they true competitors, but true champions as well. They have always cheered on the other athletes, to encourage them to do the best they can, even if it means beating the Jordens at the game! They really have the “Masters Games spirit”, and are a joy to be associated with. Our next All Stars Award goes to District 8's BEA MILLS, from Dothan. Known as “Granny” to most, Bea Mills has been attending the Masters Games for 18 years as a member of Rose Hill. She has won over 45 medals, with 10 being gold medals for competing in Dominoes. She also competed in several other events. Despite health issues that put her in a wheelchair, she refuses to stop competing. She is a role model for our other seniors, motivating them to keep going. Because Bea loves to play dominoes, she has been teaching her great granddaughter McKayla to play, and she is giving her granny a good challenge! Recruiting future generations to the Masters Games is what being an All Star is all about. Congratulations, Ms. Mills. Our last All Star Award recipient is ELIZABETH HOWELL, from Verbena. She has been actively involved since the beginning, and has probably won more ribbons than any other single participant in District 9. She also volunteers to assist with the Games wherever needed, including chasing balls, and even risking life and limb by holding the hula hoops for the Frisbee toss. She helps those who are less able than she by giving them pointers on how to better their games. Elizabeth epitomizes the philosophy of the Masters Games to remain active and involved. She is a real asset to District 9, and truly deserves the All Star Award. Our last award of the evening is the President’s Award, chosen by our Board President, and presented to someone who has contributed in a major way to our Games. This year’s recipient has been involved with the Games since the beginning, and has been instrumental in making them a success. She has worked tirelessly on all aspects of the Games, from scheduling and rules, to developing the logo. She has hosted the Games 4 times, but has worked on events year after year no matter where they were held. She has never turned down an assignment, and often volunteers to lead a committee. Our winner can be very outspoken, sometimes could even be considered bossy - but her primary concern is always the senior participants, and making the Games run smoothly for their enjoyment. If you have a question, concern, or complaint, you can call her, and she will either make sure she found someone who knew the answer, or she would address it herself. The 2011 President’s Award is presented to DEE TROPEANO NANCE. We all appreciate you for your contributions to these events, and want to acknowledge that with this year’s President’s Award!